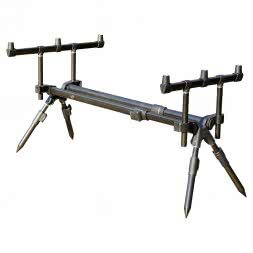 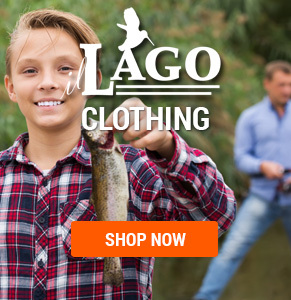 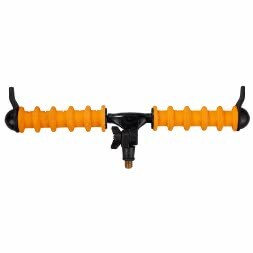 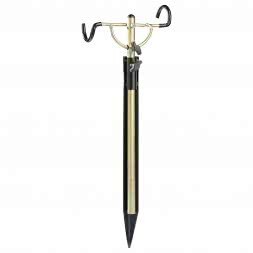 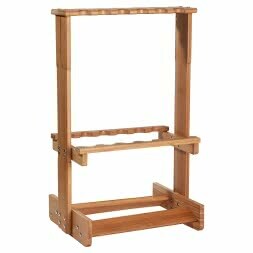 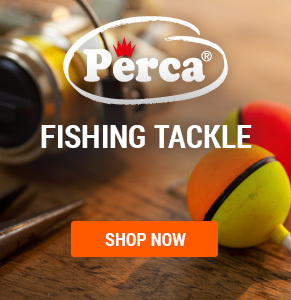 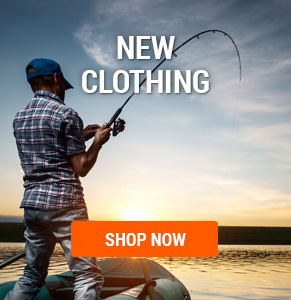 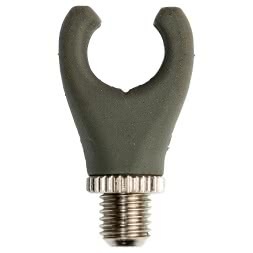 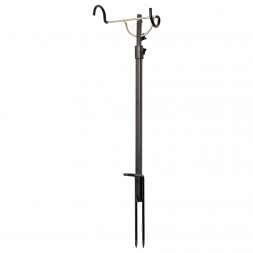 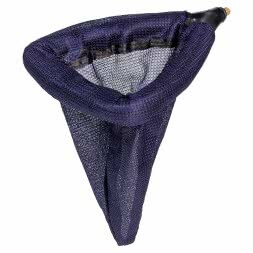 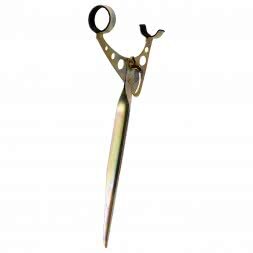 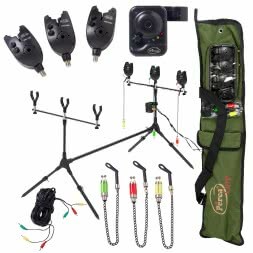 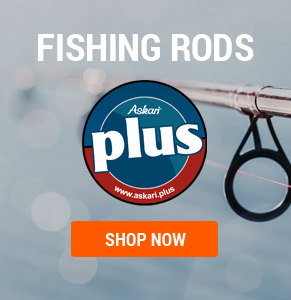 Besides a large number of Rod Holders and Rod Rests you can find everything for a secure position of your rod in this category of the Askari Fishing shop. 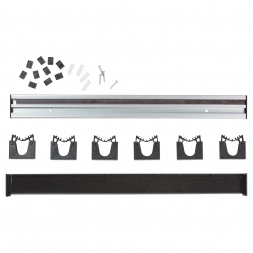 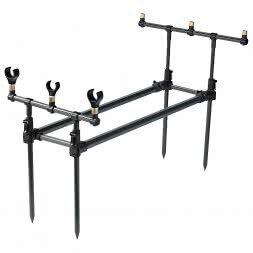 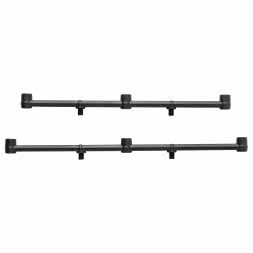 Different rod pods, Boat Rod Holders and wall brackets complete the range. 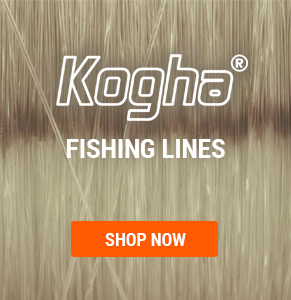 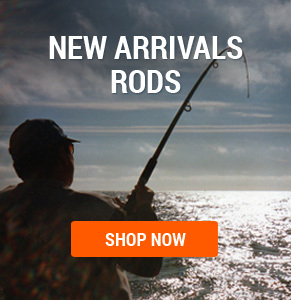 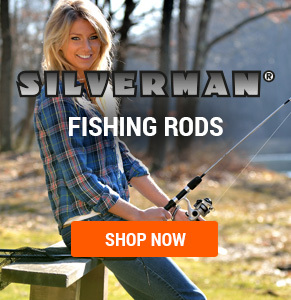 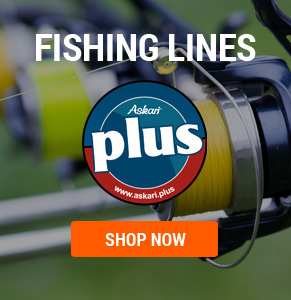 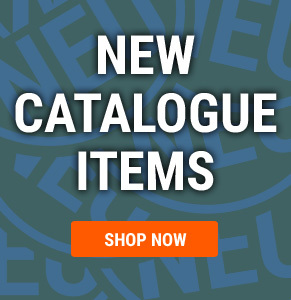 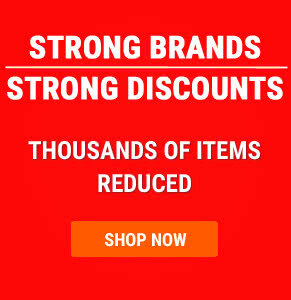 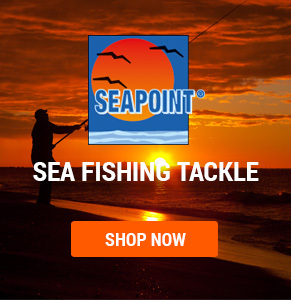 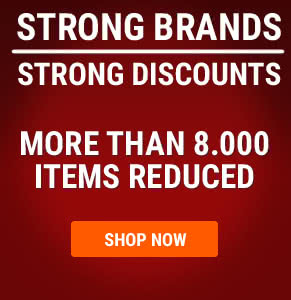 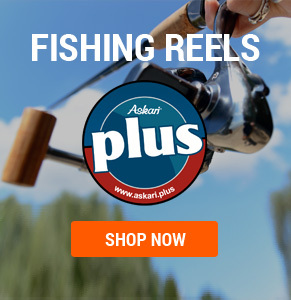 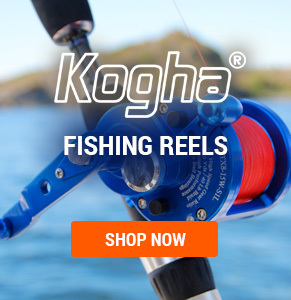 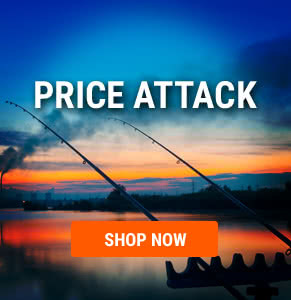 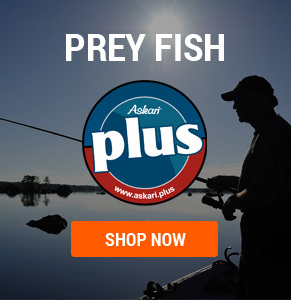 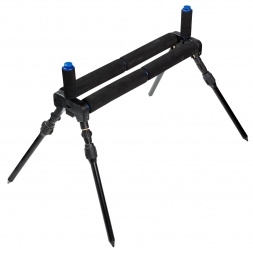 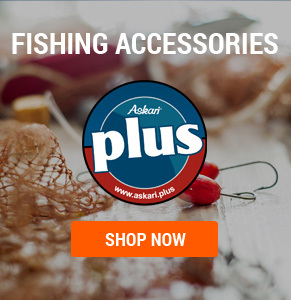 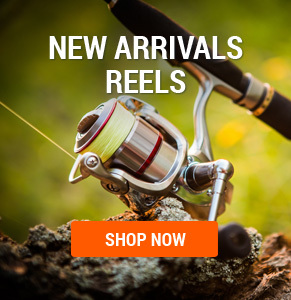 Askari Fishing – buy your rod holders at great prices.